Montreal, Canada – June 16, 2015 – Urbanimmersive Technologies Inc. ("Urbanimmersive") (TSXV: UI), is pleased to announce the closing of the non-brokered private placement with two of its directors announced on June 11, 2015 of gross proceeds of $200,000. Urbanimmersive issued 4,000,000 common shares at the price of $0.05 per share. Certain directors and officers of Urbanimmersive have participated in the private placement. Participation of insiders in the private placement constitutes a "related party transaction" as defined in Regulation 61-101 respecting protection of minority security holders in special transactions and Policy 5.9 of the TSX Venture Exchange. The private placement is exempt from the formal valuation and minority shareholder approval requirements of such regulations and has been approved by the independent directors in respect of the transaction. All securities issued under the private placement were issued pursuant to exemptions from the prospectus requirements of applicable securities laws and are subject to a statutory resale restriction until October 16, 2015. 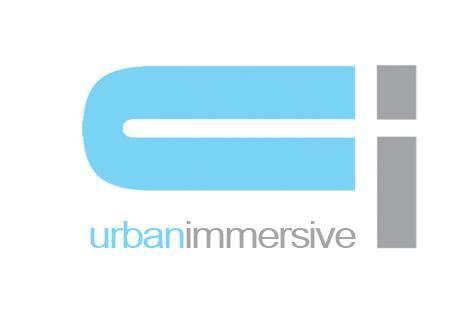 The net proceeds will be used to finance Urbanimmersive's current operations. Based in Laval, Quebec, Canada, Urbanimmersive is a digital media company dedicated to the online real estate market. The company provides marketing content production services and innovative technology solutions specifically designed to increase productivity and business revenues of its customers. The company's customers are primarily home builders, promoters, real estate brokers, brokerage agencies and real estate portals operators. Abonnez-vous à notre infolettre destinée aux investisseurs. Vous n'avez qu'à entrer votre adresse courriel dans ce champ et cliquer sur « M'abonner à l'infolettre ». Vous pourrez vous désabonner facilement à tout moment.